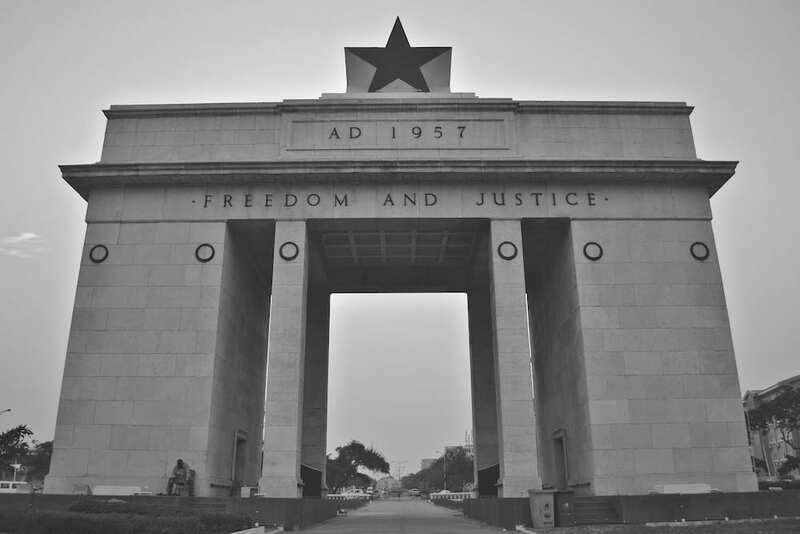 Ghana is the first sub-Saharan country to break free from colonial rule in 1957. Since then, the country has made great strides in both economy and politics, rising to become a major voice on global and regional issues. 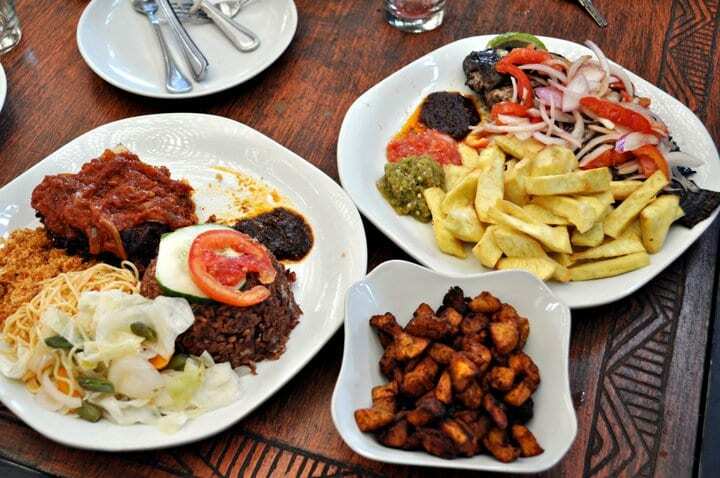 There is a lot to learn from the way Ghanaians put together their meals. At its most basic, Ghanaian food and gastronomy is diverse and comprises an assortment of soups and stews with varied seafood. Most Ghanaian soups are prepared with vegetables, meat, poultry or fish. Fish plays a big part of many meals in the country, with tilapia, roasted and fried whitebait, smoked fish, and crayfish topping the list. 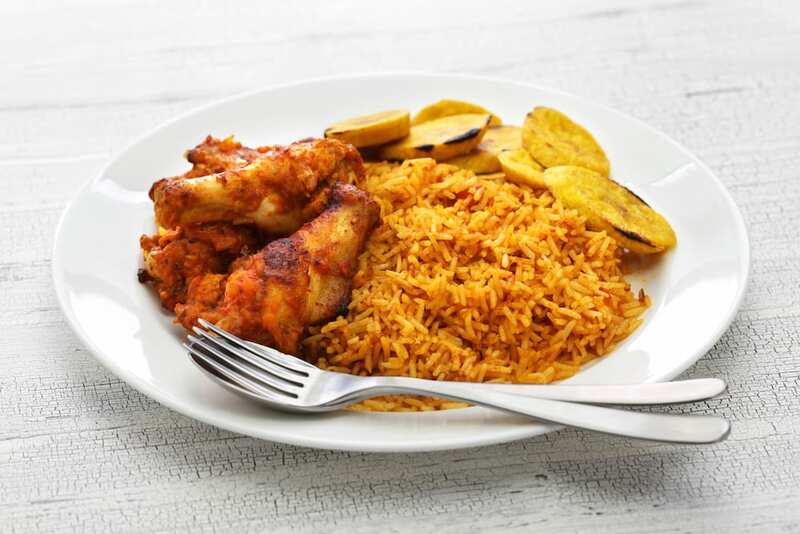 While Jollof rice is a meal prepared and enjoyed across the West African coast, the average Ghanaian believes the country holds the bragging rights to the most delicious variety. At its most basic form, Jollof is a pot of rice prepared with tomato sauce and served with meat or fish. Chicken is another common accompaniment. You will be enthralled as you watch the rice soak up the prepared juices/sauces and turn orange as it gets ready. Many Ghanaians deem Jollof rice as appropriate for dinner. 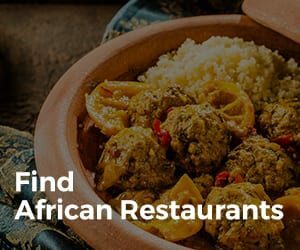 However, the meal is also a favorite for festive occasions such as birthday parties, house-warming ceremonies, engagements, and weddings. If you do find yourself served with the delightful dish, do well to come with a load of appetite. 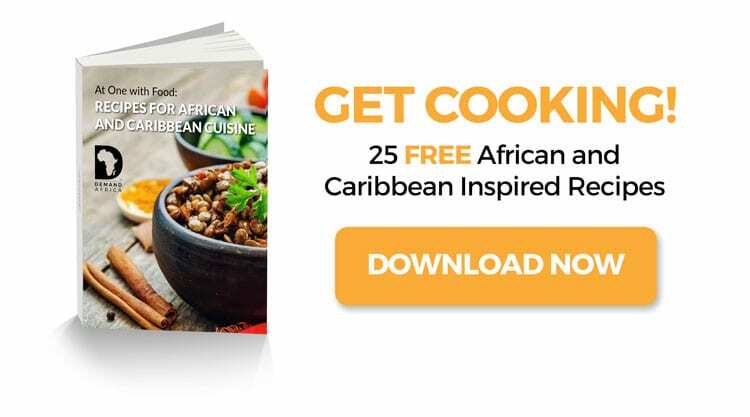 Think you can prepare Jollof rice, the Ghana way? Then try out your culinary skills with this recipe. This dish gives Jollof rice a run for its money in the heart of many Ghanaians. Waakye originated from Northern Ghana and the region claims ownership of the original recipe. However, this meal is now a staple across the length and breadth of the country. Waakye consists of rice and beans. Depending on the region in Ghana, the rice ranges from unrefined to long grained varieties. The beans could either be the black-eyed variety or the red beans. As a heavy meal, Waakye is served in the afternoon for lunch. A good tomato-based stew compliments eating a plate of Waakye. This stew often brims with assorted steak including goat/cow meat, tripe, cow foot as well as Wele (cowhide). Note that Waakye enjoys wider appeal as a street food. If there is a meal combination made in Heaven but originating from Ghana, it is Banku and Tilapia. This dish ticks many things off your delightful food list: it is tasty, nutritious and it has the potential to light up any event or ceremony. 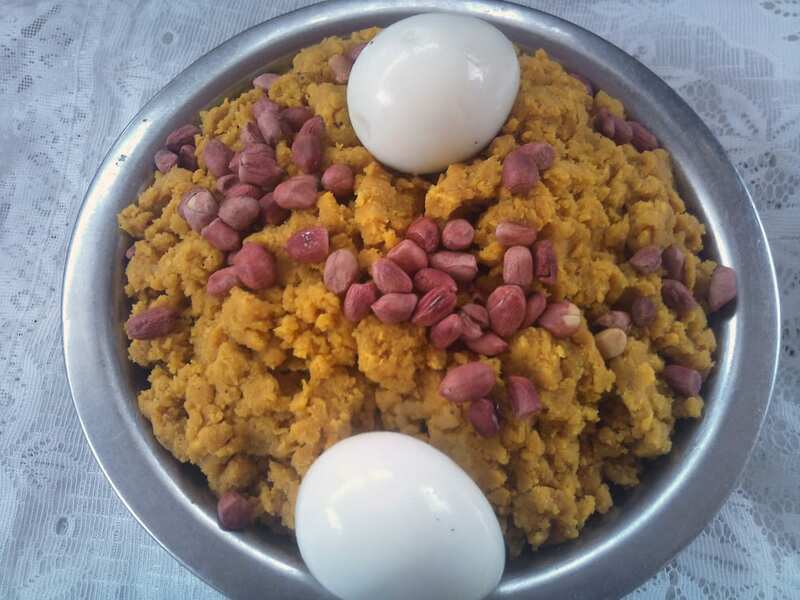 The first half of this super combination, Banku, consists of corn dough and cassava dough, with varying amounts of water added according to the thickness desired. The other half is the Tilapia. The appeal with this fish is its freshness, wholesomeness and enticing taste. 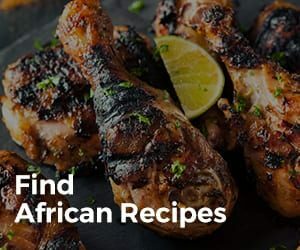 Other important ingredients include the pepper, tomatoes, and onions used in preparing the accompanying stew and also in marinating the Tilapia as it is grilled or fried. This is one meal that goes best with your hands. All you have to do is cut manageable chunks of the banku and tilapia fish and chew together. Don’t forget to dip in your stew or sauce. 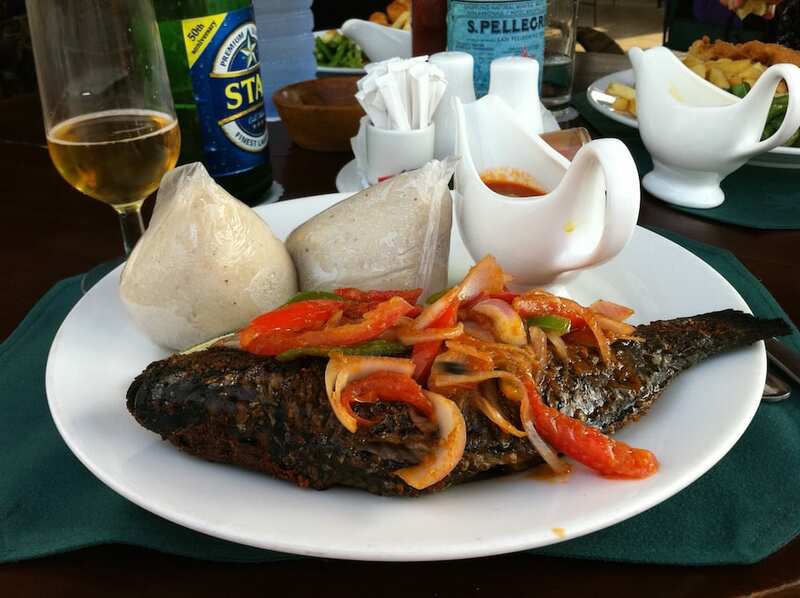 If you want a convivial atmosphere or an authentic eating experience, you will do well to have your Banku and Tilapia at any of these restaurants and eating spots in Ghana. So you have a sweet tooth and you wonder what Ghana has in store for your cravings? Cheer up and look no further than the popular dish called Etor. Originating from the akan ethnic group in northern Ghana, Etor comprises plantain and/or with yam boiled and mashed and mixed with palm oil. Further garnishing options include groundnuts and boiled eggs. In Ghana, people view sweet foods as snacks. So you may be served Etor as an appetizer, while you wait for the main course. Again, enjoy eating this with your hands. What is a yin without a yang? And what would life be without a suitable drink(s), to wash down your sumptuous Ghanaian delicacy? Well, rest assured that you will be spoiled for choice, as there is a host of local brews to pick from. From the lot, two drinks stand out. You have the Asaanaa and the Nm3daa.While the two drinks look the same physically, basic differences exist in its production process and taste. Asaanaa comes from fermented corn dough water and sweetened with caramel sugar. On the other hand, Nm3daa involves boiling corn sprouts with sugar and salt added in varying degrees. Both drinks excel as accompaniments to your meals and are best served cold. Ghanaians are friendly people. It is also an honor to get an invitation to dine at a home or event. But be warned! Never attempt to smell meals presented to you. Ghanaian society depicts this act as the pinnacle of rudeness. Your hostess/ host may assume you think the meal is below par or you feel you might take ill after eating. This advice goes beyond not only obeying the driving codes in Ghana. It also pertains to eating and giving handshakes with your right hand! Also, use your right hand to give and receive money. Understand that Ghanaians consider using the left hand a profanity! Ghana presents a different ball game in terms of customer service and facilitation. If you come from the western world, the basic expectations from such personnel are perfunctory smiles and routine ‘Have a nice day’. Tips could be given but not expected. 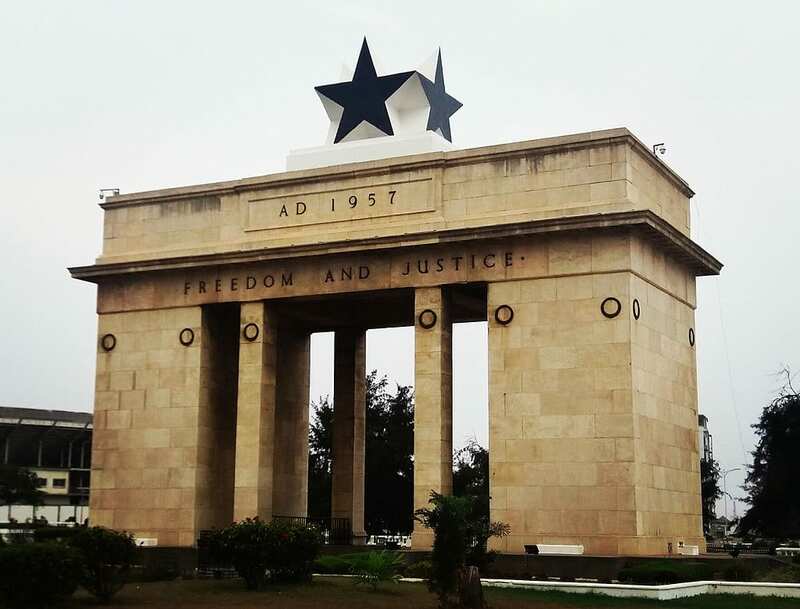 In Ghana, expect to experience behavior at both ends of the divide. For instance, if you order spaghetti at a restaurant instead of the local noodles, expect responses ranging from a friendly smile from your server to raucous laughter from other diners for your amusing cultural indiscretion. Another point to note is having loads of patience as you await your meal or service. What’s a visit to Ghana without buying items and souvenirs for friends and family back home? In these markets, your must know effective bargaining with kiosk operators. A rule of thumb is to start at a third of the value of the item you want to purchase and rise to half the cost. The vendor might try to haggle but it is okay to walk away. More often than not, the vendor might agree to make the sale. Whether you learn before your journey or you do so in-country, picking up some basic forms of greetings and making inquiries will endear you to your hosts and the general public. Get to know the main dialects and practice as often as the situation demands. For important phrases and expressions in Akan-Twi, look up this list.